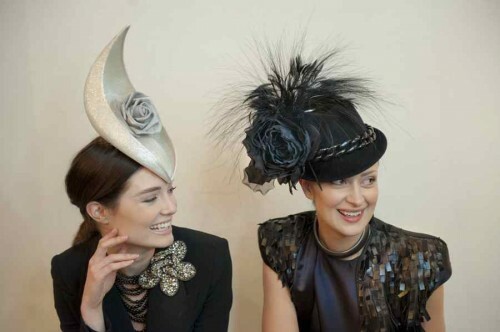 As we head towards the grand climax of the Melbourne Spring Racing Carnival, Christine shares her favourite hats which are a sure bet for style at the track. This season is all about the cuff. 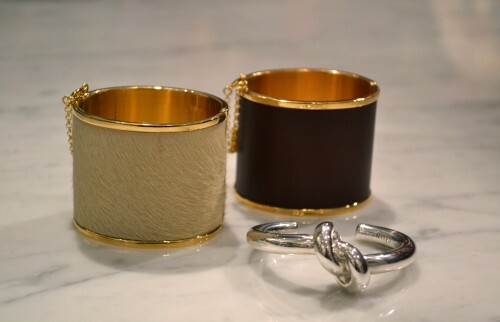 Here’s a snippet of what’s in store, and we love that these cuffs come sized. Keep reading for five different looks to suit any mood.